The publication of the list of applicants approved to proceed in 2016 to replace windows under the Department of Education Summer Works Scheme 2016 will be made available at the end of February/early March 2016. Carry out a quick background check on the window company to assess track record, view case-studies, length of time in business, warranties, testimonials, manufacturing facility, in-house management capability. Allow 10-12 weeks from time of order for full installation before end of August 2016. Before placing an order allow 2-3 weeks for preliminary site visit to measure openings and discuss requirements. This should be free of charge. Cheapest isn’t always best! Give yourself time to look at the product specification in relation to: energy efficiency (measured in U-Value 0.9 being desirable), low maintenance options, most suitable choice of material ( wood, aluminium/clad wood), ease of operation for opening and closing, safety regulations. Try to match the style of the building–contemporary, traditional bearing in mind that your choice of window will affect how the building looks and functions for many years to come. 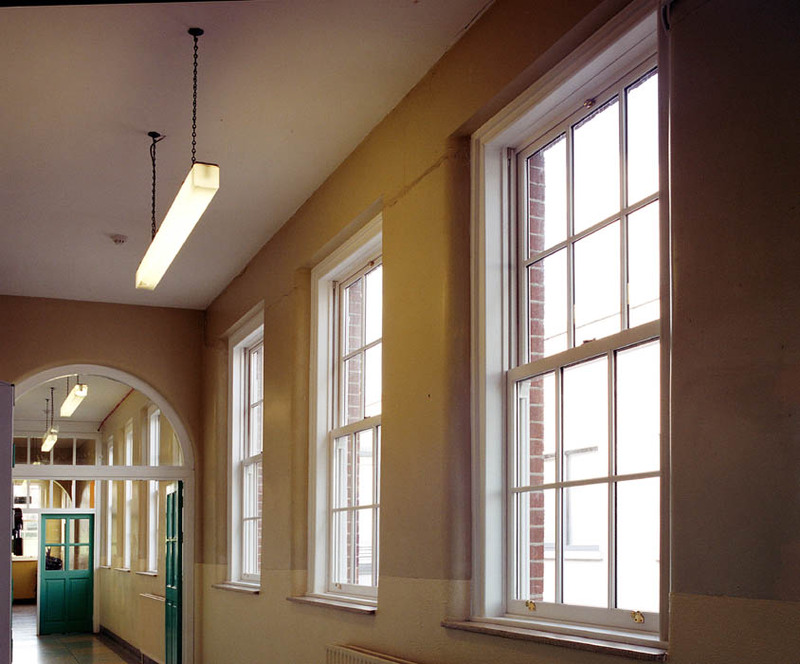 Finally, as custodians of these venerable school buildings we suggest that windows should be sympathetic to the age of the building and thus preserve its architectural integrity for the next generation.